With so many television shows and web series airing almost every day, it is tough to decide which one is actually worth your time. Even for someone like myself, who spends almost 2-3 hours of daily time in watching shows, it is tough to come up with options. The reason behind it is not the lack of availability of shows, but it is to select the best one from the numerous options available. Over the years, the growth in this market has been unimaginable. Thanks to all the streaming services available that are trying their level best to come up with new original shows almost every day. I found it really tough to keep up with the number of shows that are available. On the contrary, I would say that it is great to have so many options by your side as it allows a viewer to watch different stories from different creators with different angles. And, sometimes during this, we also take some shows lightly. Most of the times, we all watch the shows that someone suggested us or the ones that have got a positive critical reception. But, that’s not the case, there are several shows that air with great storylines which we completely ignore. But don’t worry because we have gone through almost every show that aired on television and the internet. And moreover, we will be counting down the best ones that broke through this year. So, without further ado, let us take a look at the best TV shows of 2018. 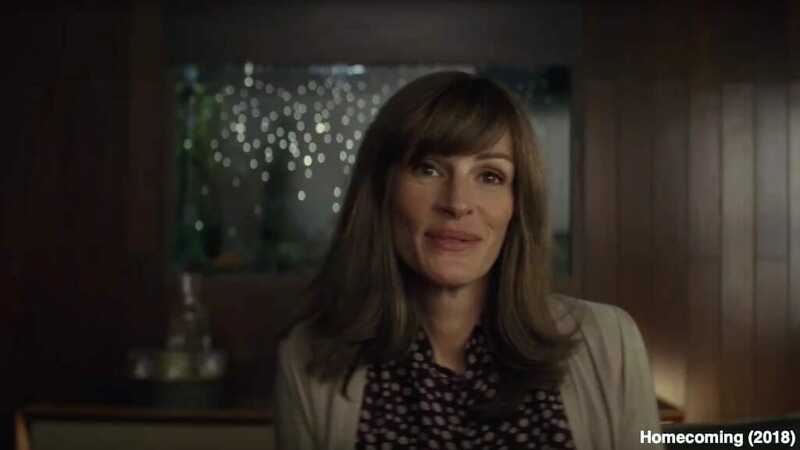 Starring Julia Roberts, Homecoming revolves around a woman who serves as a caseworker at a facility that provides help to the veterans in order to settle in the ordinary life. But, this is not the twist, she leaves the facility and that’s when things start to change in her life. She’s being questioned for her decision by the authorities. The show has already got a great reception from the viewers and critics. It is certainly one of the best original shows Amazon Prime Video came up with to tackle the streaming giant, Netflix. Maniac is one of the most ambitious web series Netflix has ever released. The show revolves around two characters Annie Landsberg (Emma Stone) and Owen Milgrim (Jonah Hill), who engage themselves willingly into an experiment carried out by a pharmaceutical company. The experiment aims to solve all their problems, but things don’t go according to the plan. The show seems to be taking a jab at the future where humans will go under such kind of treatments willingly to solve their problems. Not every show you watch will lift your spirits. Take Black Mirror, for instance, it is not the show that will leave you happy after each episode, on the contrary, you will be depressed. And, something similar is the story of this one. 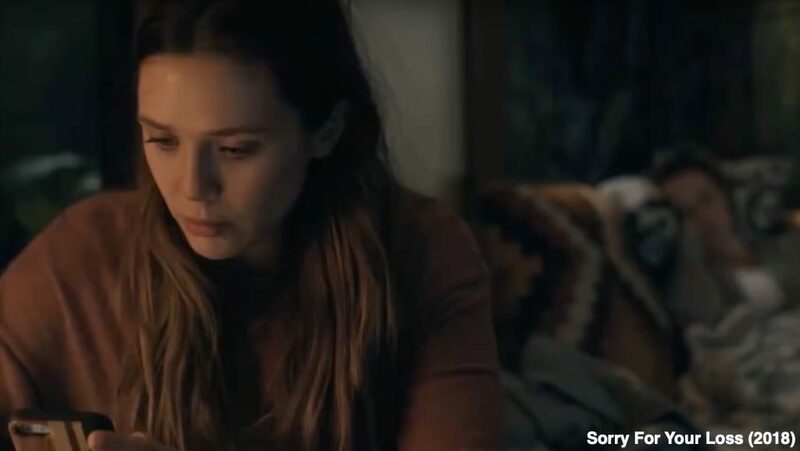 Sorry For Your Loss revolves around a woman portrayed by gorgeous Elizabeth Olsen, who grieves the loss of her husband, but in a different manner. She’s angry that her husband died and is trying to collect the pieces of puzzle her life has left. It is an interesting take on the topic and I am sure you will enjoy it. 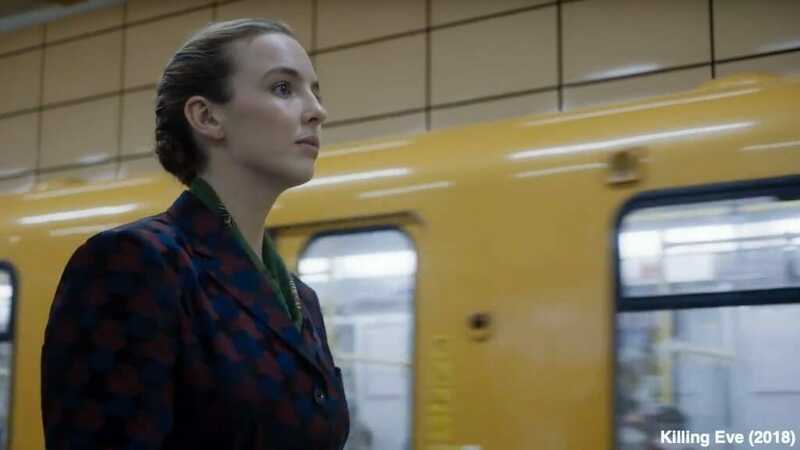 Based on Villanelle novellas by Luke Jennings, Killing Eve revolves around a spy and a serial killer, who have different intentions. Villanelle, the serial killer wants to hunt Eve, the spy. Whereas, Even wants to take down the serial killer. The police thief-type sounding tale is a great option for binge-watchers. I bet you will not leave the show with any disappointment. The Terror is one of the best shows AMC has produced this year. It is based on a novel of the same name written by Dan Simmons. The show revolves around a British Royal Navy Captain, who is haunted by his past. We see men in fear and feel the terror of the death that is going to arrive soon. 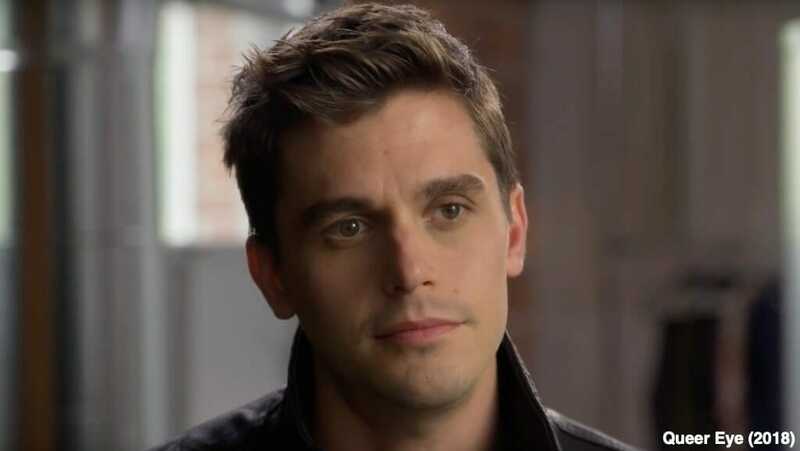 Throughout the show, the captain must try his best to make things right in order to do justice to the damages he caused in the past as many men died under his reign as the captain. One of the toughest things for a production house is to create a great series based on a novel, and that has been done with perfection in this case. The show revolves around two girls who live in the 1950s and the only reason they are alive is their friendship. The show will give you a warm and nostalgic feeling can even remind you of your childhood friends. 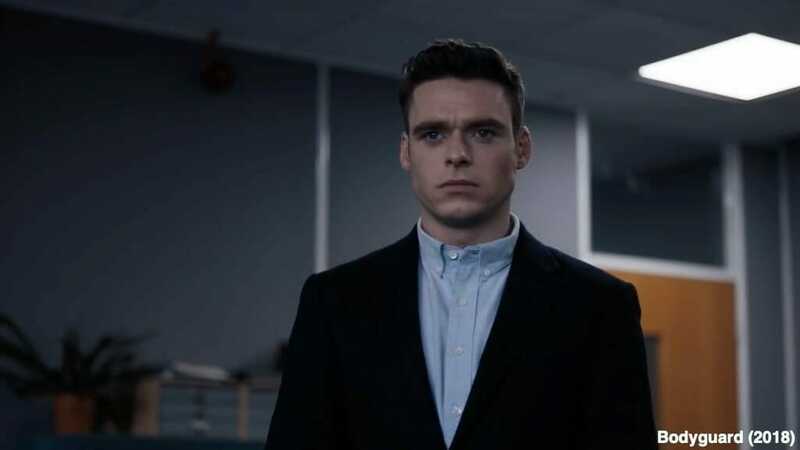 Starring Richard Madden and Keeley Hawes, the show revolves around an Afghanistan war veteran, who is given the responsibility of protecting the home secretary, the Rt. Hon. Julia Montague MP. The home secretary is an ambitious politician who according to some is a sociopath, but her policies make her look different. And, the bodyguard is trapped between his ethics and his duty to protect her. This American comedy series revolves around a man who is looking for more from his life. And, in the search, he discovers a lodge where people who have lost their souls gather to drink beer. Don’t take it like every other comedy series because every strange experience he is involved with has a deeper meaning. As the name suggests, the show is filled with different adventures of a woman that involves horror and a lot of drama. 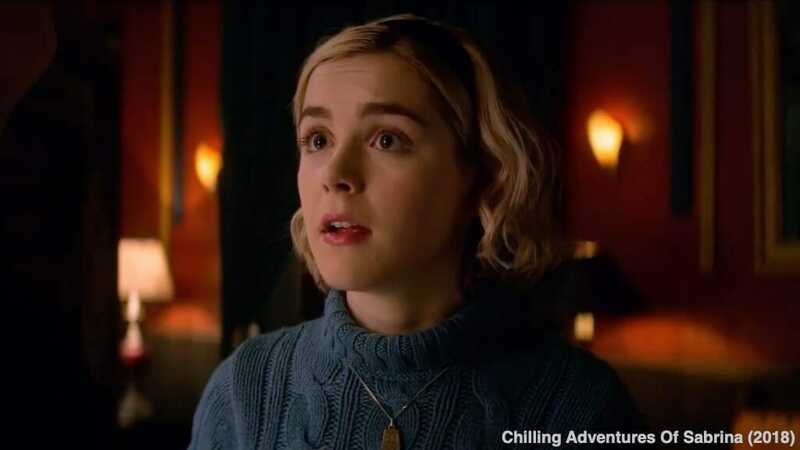 The central character of the show, Sabrina Spellman has some magical powers making her half-witch, but she is confused about them at the same time. It is one of those shows that will make you feel the same as the lead character if you were granted magical powers. The reboot of the famous series comes after a decade, but with a new fab five. From style advice to social commentary, everything is submerged in the show when you dive deep inside it. The show is special not just because of its past, but for the task, it does in bringing the people together in 2018. It is just mesmerizing and yes, Van Ness, Karamo Brown, Tan France, Bobby Berk and Antoni Porowski, each one of them deserves a round of applause for their work. Starring Donald Glover and Brian Tyree Henry, the American comedy series revolves around the rap scene and that’s why the name is Atlanta (one of the best places for a rapper to start). The lead character of the show moves to Atlanta in order to understand the line between street life and real life. This may sound like a plot of a serious show, but the case with Atlanta is completely different. There’s a great amount of comedy inserted in every episode and you are bound to be entertained. The second season of American Crime Stories comes with a bang this year. As the title suggests, the show digs deep into the murder of Gianni Versace by killer Andrew Cunanan. 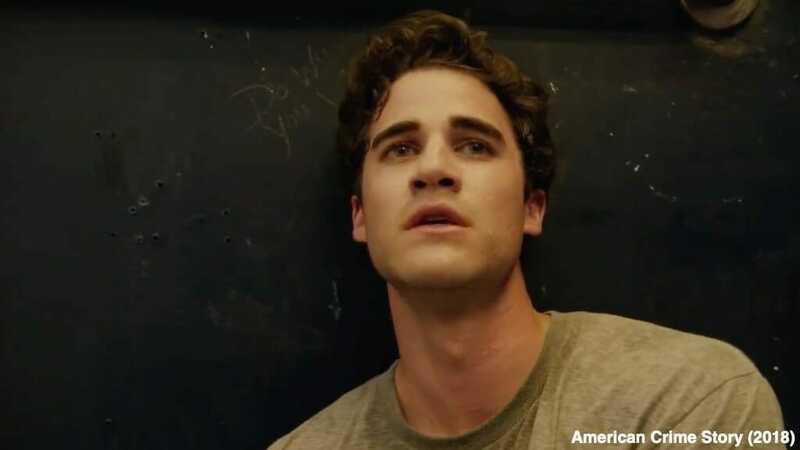 Based on Vulgar Favors: Andrew Cunanan, Gianni Versace, and the Largest Failed Manhunt in U.S. History by Maureen Orth, the show stars Édgar Ramírez, Darren Criss, Ricky Martin, and Penélope Cruz. If you are the one who enjoys true crime stories, this one is for you. Another classic coming from the house of Amazon. This is one of those shows which you can just sit back, relax and enjoy with your family. Yes, it is a good binge-watching option too. The show revolves around a couple that lives a healthy life until they start to question their life and even love. It is a twisting yet relatable tale dealing with the problems most of the couples encounter in their lifetime. Both Maya Rudolph and Fred Armisen nailed their characters. Succession is one of those shows whose story is similar to many series that have been produced before. It tells the story of a family that founds themselves in trouble after the head of the family steps down from his position in the company. Though, the standing out factor for the show is the acting, the way things are portrayed and yes, the jealousy. It just makes it a perfect family drama where you witness things get ugly. The last one on our list is not exactly a show but a miniseries which I just can’t ignore because of the presence of Benedict Cumberbatch. 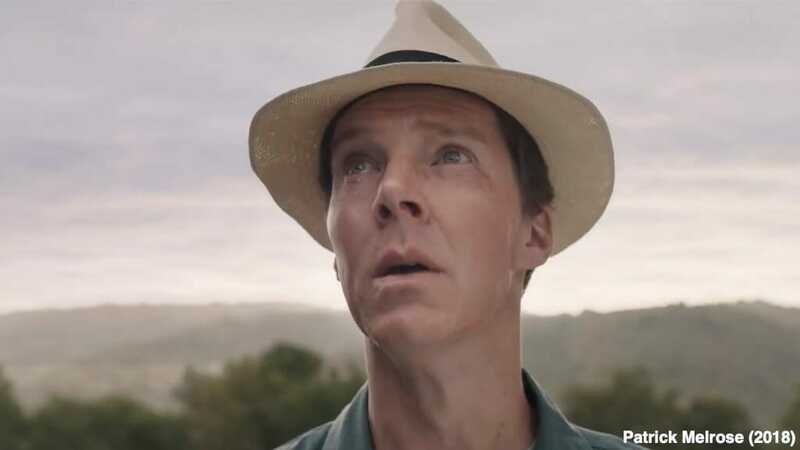 Based on semi-autobiographical novels by Edward St. Aubyn, the show revolves around a man who had a rough childhood and that somehow forced him to follow the path of addiction. It features a good amount of humor, thanks to Cumberbatch. And, another reason it is on the list is that we are finally seeing Benedict in a television series again. What do you think of the list? Yes, we excluded the shows whose new season aired because we wanted to include the fresh ones only. I hope you enjoyed it.